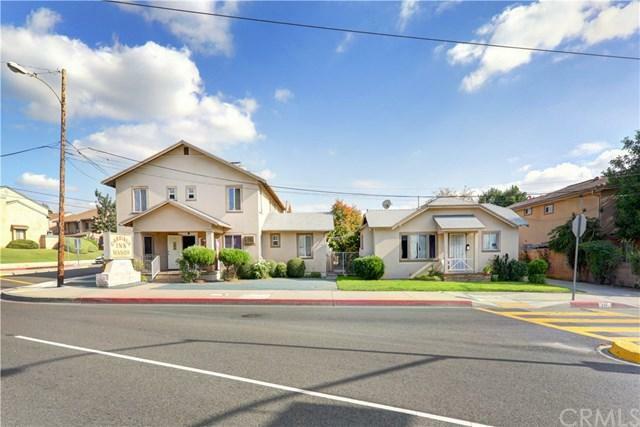 Wonderful triplex in La Puente. 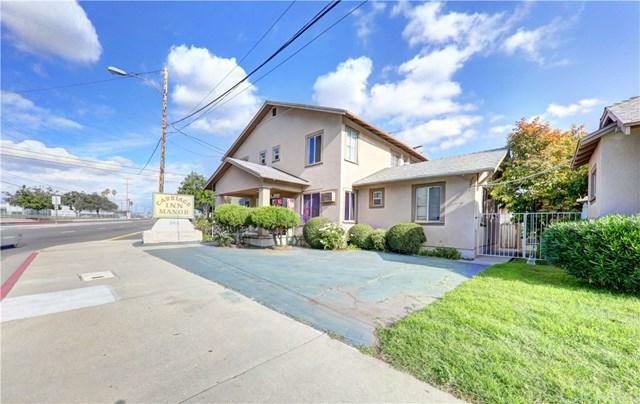 3 separate units, community laundry, 2 units are 1 bed 1 bath, 1 unit is 3 bed 1 bath, 1 car garage for back unit, large driveway to accommodate tenant parking. 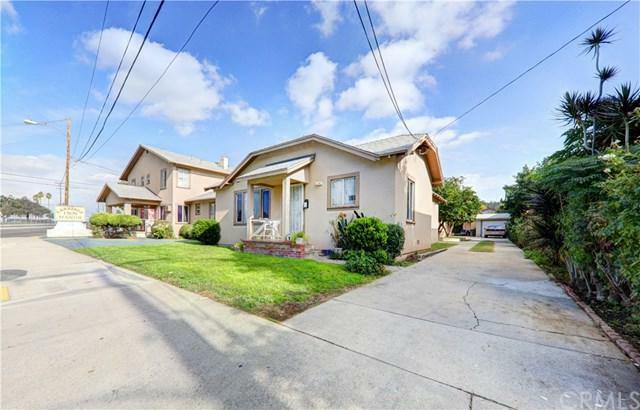 Walking distance to La Puente High School, La Puente Park and Foothill bus parking lot. Nearby shopping, old town La Puente and temples. Must sell with APNO: 8246-004-021 / DW18292830.